Editor’s note: This article was originally published by openSecurity on 27 March 2014. 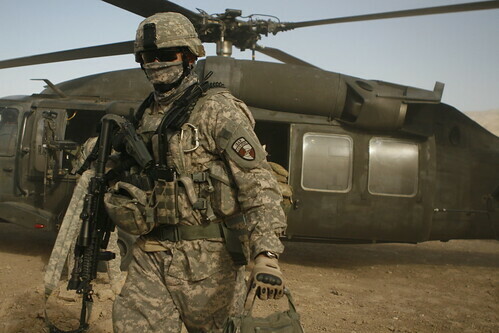 There is increasing anxiety among stakeholders as US forces prepare for a drawdown in Afghanistan by the end of 2014. The international community, including the United States, is still groping in the dark when it comes to Afghanistan’s future. As such, they have somewhat ignored India, which, in fact, will be pivotal in solving the Afghan dilemma. Instead, the west and regional stakeholders have focussed on Pakistan as the major player in post-2014 Afghanistan. 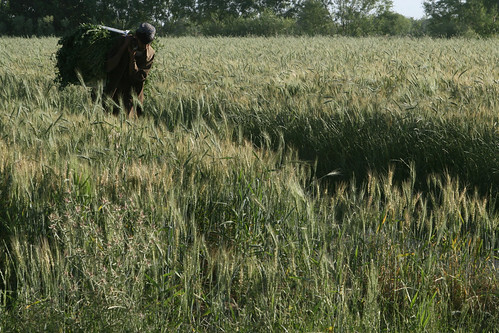 An Afghan farmer works in the field. 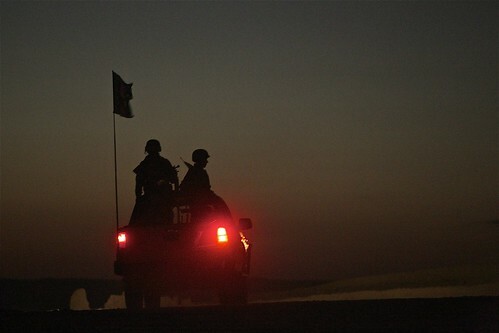 NEW YORK – Afghanistan’s security and political situation remains plagued by uncertainty, stemming from the withdrawal of United States and NATO combat troops, the upcoming presidential election, and the stalled peace negotiations with the Taliban. Recognizing that continued economic insecurity will exacerbate this perilous situation, the government has announced a new package of economic incentives aimed at attracting foreign direct investment. Soldiers from the 2nd Brigade, 215th Corps on patrol in Sangin, Helmand. Photo: Al Jazeera English/flickr. 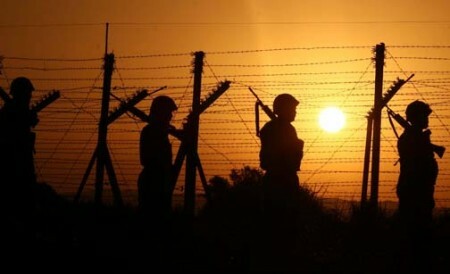 The date of the withdrawal of most of Western forces from Afghanistan is approaching but the war and the state of the war in Afghanistan continue. The US consolidates its strategic military bases in Afghanistan while it is talking about pulling out. Despite this conflicting narrative, the Western disentanglement in Afghanistan gives rises to two crucial and conjointly defined questions. First, how will Western drawdown shape the future of Afghanistan? Second, how will the major post-withdrawal power vacuum in south and Central Asia makes the geopolitical map of south and Central Asia and by consequence, the global power structure? The withdrawal of U.S. forces from Afghanistan by 2014 has been the central foreign policy issue of both of Obama’s Presidential campaigns. American citizens seem to generally support the initiative, while both criticizing the timing and questioning the outcome for the U.S. and Afghanistan. Many ordinary Americans have asked why the U.S. should keep engaging with Afghanistan post-2014, or why the withdrawal cannot come sooner so as to avoid the unnecessary losses of American soldiers. Others argue that the United States, as a world leader, should act responsibly to prevent Afghanistan from falling into a devastating civil war, and thus criticize the withdrawal as a product of poor judgment that will lead inevitably to chaos. As an example, they cite the post-Soviet withdrawal, following which the U.S. abandoned the country and it fell under Taliban control.